Hālau Ke‘alaokamaile has succeeded on so many levels, yet has never had a permanent home and land-base. 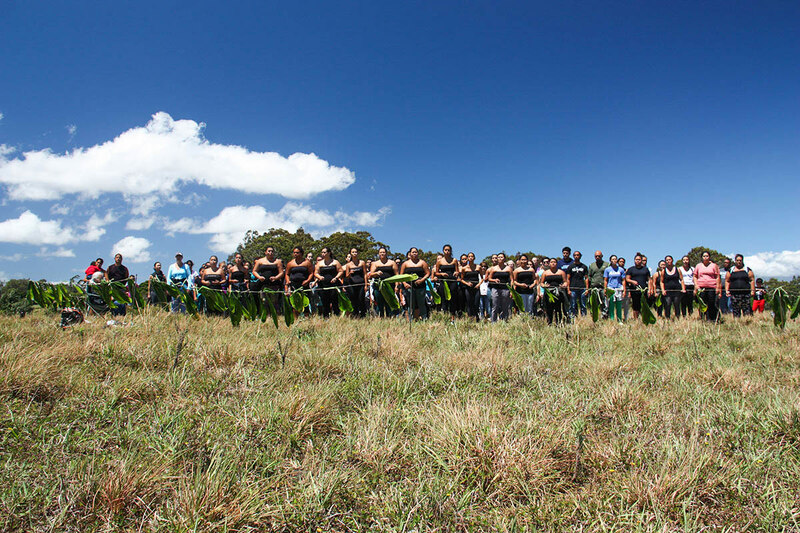 Hōkūnui Maui is helping to realize the vision of creating a physical home and place for the community to learn, honor and embody the legacy of Hawaiian knowledge, by gifting Hālau Ke‘alaokamaile 3.5 acres upon which to set the tap root and allow it to take root. 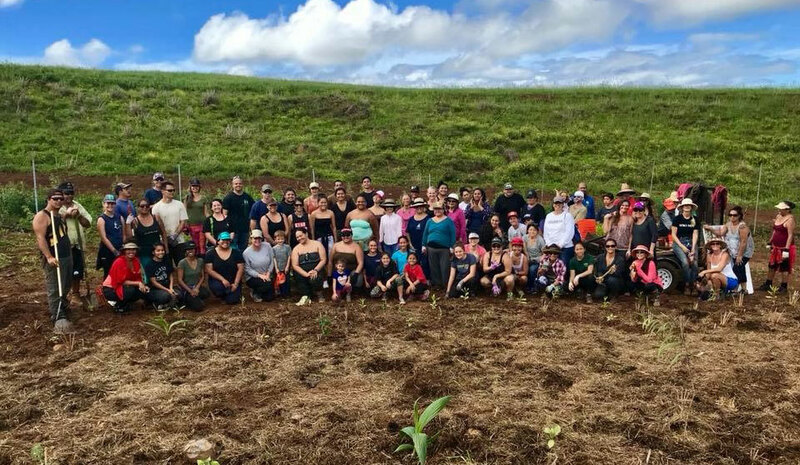 Together, Hālau Ke‘alaokamaile and Hōkūnui Maui are establishing the Hālau Ke‘alaokamaile Resource Center, the first hālau facility to be permitted to operate on agricultural land on Maui. Having a permanent land base for cultural and agricultural activities helps Hālau Ke‘alaokamaile to realize the fullness of it’s mission to perpetuate the Hawaiian tradition, culture and heritage through its arts, beliefs, dance, language and agriculture. In this way, the legacy and brilliance of those who came before us is honored. By taking root in the soil, the hālau will grow to new heights in its mission to perpetuate the Hawaiian culture. 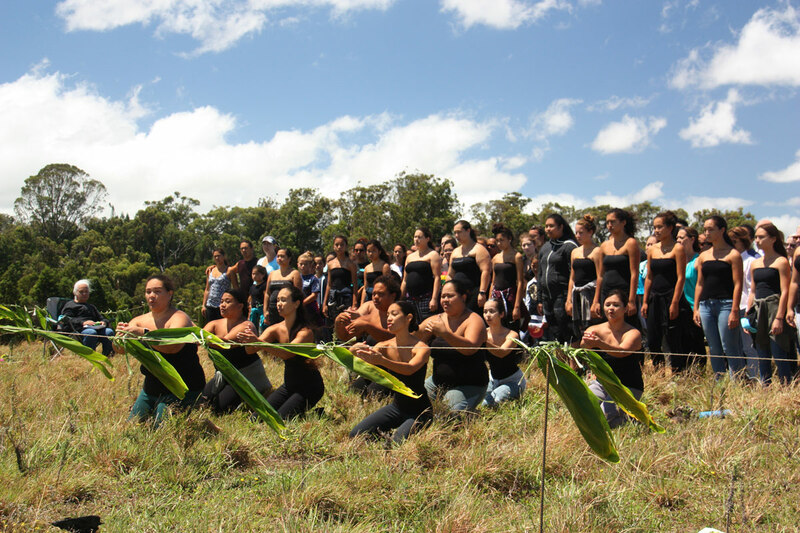 Hālau Ke‘alaokamaile was founded by, and is under the leadership of, Kumu Keali‘i Reichel. 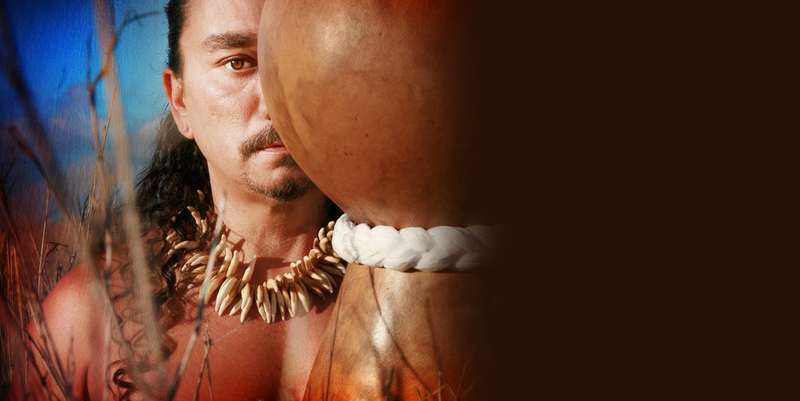 Keali‘i Reichel has been at the forefront of the revival and perpetuation of Hawaiian culture. 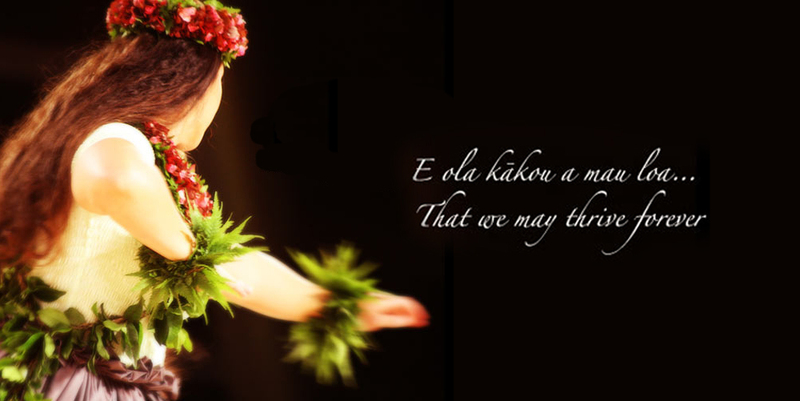 He is a world-class performer, best-selling recording artist, multiple award-winning kumu hula, prolific composer, renowned chanter, choreographer, dancer, weaver, scholar and teacher. Learn more about Hālau Ke‘alaokamaile and the new facility. Please help make this project a reality.